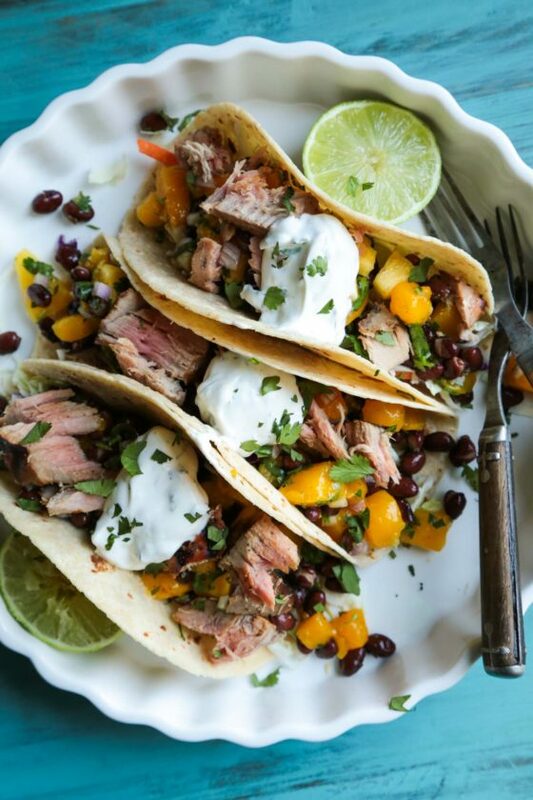 Light up the grill for these lean and healthy grilled tuna soft tacos with mango black bean salsa! So fresh, just in time for summer! Welcome to the flip side of Mother’s Day! I hope all you ladies had a good day – mothers, mother figures, furry baby mamas, moms to be, and to the moms waiting for their bundles of joy. It was a bit of a whirlwind weekend here, because we really rode a lot of the emotional highs and lows for the weekend. I started my weekend in Denver, to spend time with my friend/family Beka and her family to end a year that has been proven indescribably difficult in so many ways, then back home to spend a solid, overdue day with Ben just him and I. And then to yesterday, getting back in my routine at home, which is always my favorite place to be. How did you spend your day? I hope it was relaxing, not filled with brunch like this one, and left you feeling completely appreciated for the miracles you work every day. My trip to Denver was a rather short one, two nights, and one day with what I dub my extended family – my best friend’s family. After 12 years, her and I have been dealt some serious highs and lows, always being friends through it – even when it was tough our Freshman year of college, and the “chicken incident” of senior year, that ended up with her mad, me in tears, and freshly dumped from a boyfriend that I was 110% convinced I could marry. Uh, well. That’s a story for another day. Ohhh to be 21 again. Sike. But the last year was the most trying of them all, and for her I am in awe of everything she has done and her resiliency through it all. The passing of a mother, is a life altering shift in how we “be” in our daily life, and to have gone through this while pregnant, is indescribable. There questions to ask that may never be answered, phone calls you want to make to the one person alone who can answer that will never be picked up, and endeavoring on a new life adventure without the one who guided you through your life is a mountainous undertaking. I’ve watched her navigate these uncharted territories of motherhood and loss with resiliency and grace that I could never have mustered – and I have never been more proud of my best friend. This weekend marked the conclusion of a year of mourning for her mother, a strong, enduring force, who loved her kids to the moon and back. At the unveiling of her headstone (per Jewish tradition), we all gathered to remember her, and the faces and hearts of those she touched were fixed upon her memory. Having my goddaughter there, to touch her grandmother’s headstone brought this life full circle, that there was so much to look forward to, but it will always be marked by an absence that can never be filled. But her memory is always present and enduring. I am so proud of my best friend, so full of love and admiration for everything she does and the little girl she is raising – who brings smiles and laughter to every room she toddles into. I’m so proud of these two mothers, one for being the mom of my best friend, and to my best friend who has become an enduring presence in every life she touches. How lucky am I to love them both? But enough with the heavy – let’s talk tacos? Wow, that was a shift that left some grinding gears – but I know that neither of them would want me to dwell. 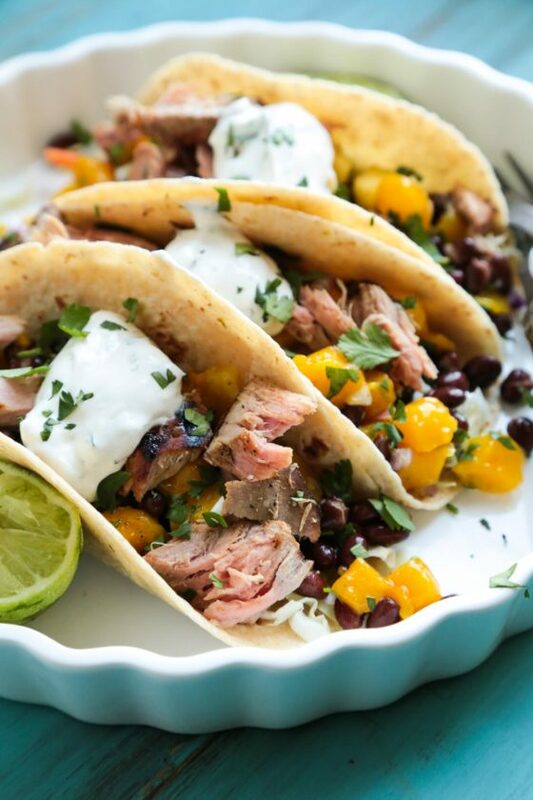 If you are firing up the grill, these light and fresh tacos will make your mama swoon. 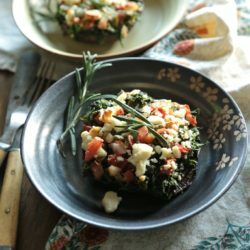 Make them with chicken or with grilled tuna steaks. Either are a flavor kiss you won’t wanna miss! Light up grill, and preheat to medium high. 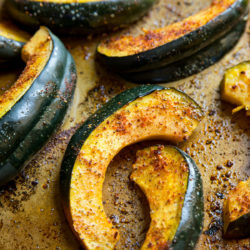 Clean grill and then rub grates with paper towel dipped in vegetable oil. Pat dry tuna steaks, and rub with oil, then salt and pepper. Grill 2 minutes each side, then take off grill and allow to rest. Drain and rinse black beans. Place in a large bowl. Add in drained diced mango. Chop cilantro, shallots, and ginger, and add to bowl. Juice lime and pour over the top. Add in salt, pepper, and cumin. Toss to combine. Let rest for one hour in the fridge to chill. 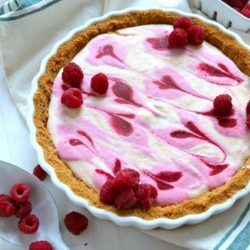 Combine all ingredients for cream into a bowl, and whisk together. Best to let rest for 1 hour prior to serving to let all flavors meld. If not able, perfectly fine made right before serving. Yes, please!! 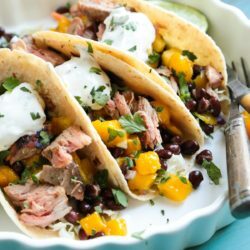 I need to get back into a tuna routine and these tacos sound like the perfect way to start! Oh man do these look fantastic! This is such a perfect flavor combo for fish tacos! drooling here, i love fish tacos!!!! Love that it’s easy and doesn’t make a mess, so many quick recipes end up using so many dishes and then they aren’t so quick after all. Tacos look totally delish!! No doubt your presence there meant so much to your friend and her family. That is a huge loss, one that doesn’t necessarily get easier. You’re a good friend to be there with them. These tacos were made for me! Seriously… all my favorite taco toppings in one beautiful creation. Friendships like that are few and far between. Sounds like you have one that will last a lifetime and one in which you will be able to help her through this transition. The tacos look awesome of course! So glad you could be there for your friend. Grief and pain just don’t go away like we think, but it helps to have loving and supportive friends around to distract. 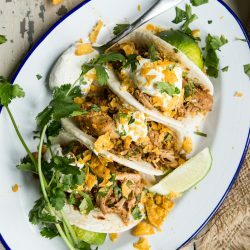 And these tacos look fantastic! Aww – happy pup-mama’s day! We spent the day chowing down on homemade ribs and mac and cheese with the fam. It was perfect. 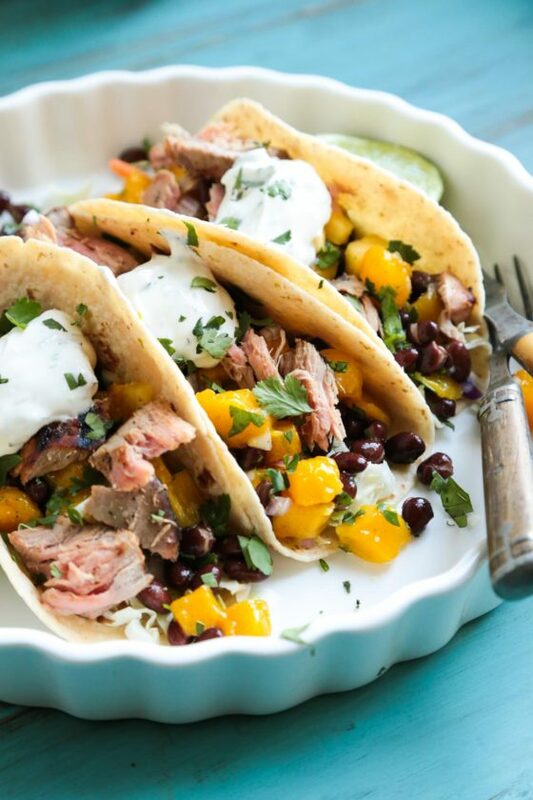 I’m so into the mango black bean salsa on these tuna tacos!